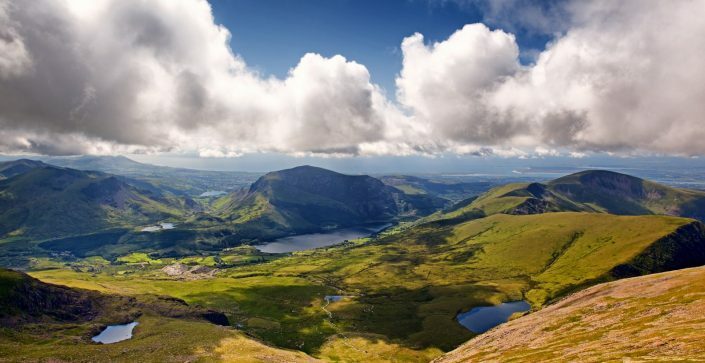 As well as being the largest National Park in Wales, Snowdonia boasts the highest mountain in England and Wales, and the largest natural lake in Wales. This stunning location offers something different for your students. 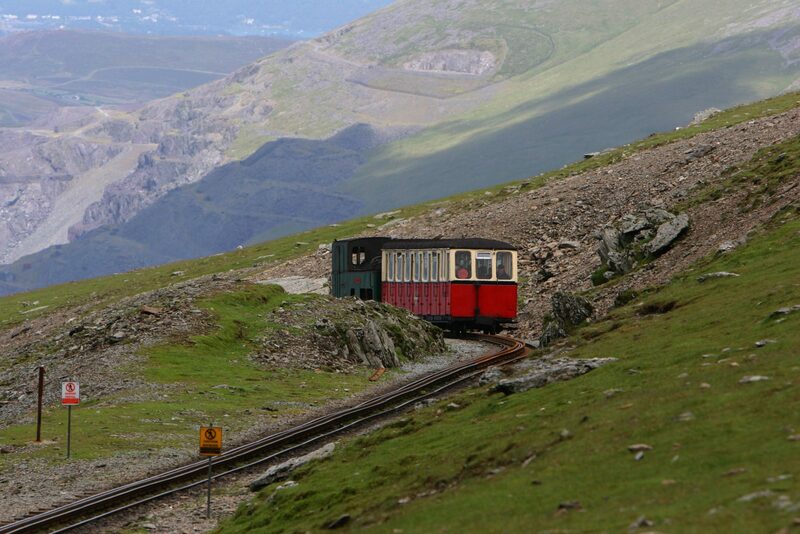 Your class can gain hands-on experience in all that Snowdonia can offer. Check out our suggested itinerary below, or make it your own by tailoring the trip. 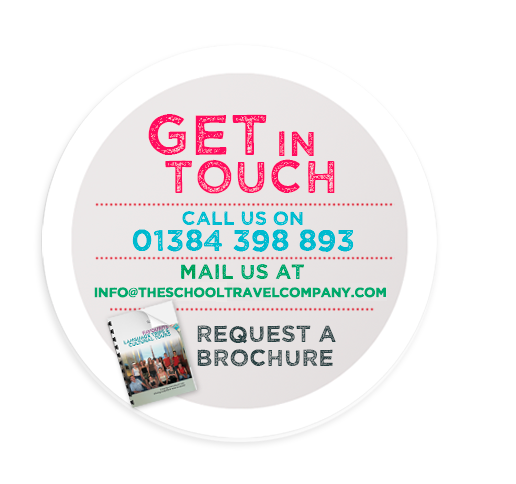 Whatever you are looking for The School Travel Company will create your perfect excursion for you. Learn more about how the forces of nature and human development have shaped Snowdonia on your next school trip. 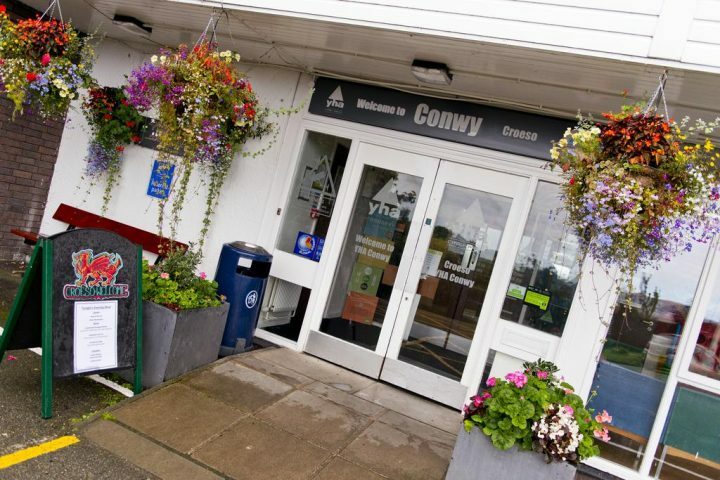 YHA Conwy is perfectly located for schools and groups who are visiting Snowdonia. This hostel offers a mix of ensuite and standard rooms, with 82 bedrooms available. It has large communal areas where groups can meet and get ready for their day, as well as large garden for students to let off some steam before going to bed. They offer breakfast, lunch and evening meals onsite, as well as offering a space for teachers to plan their day ahead. This accommodation is just a 10 minute walk from the centre of Conway, with panoramic views of Conway Castle, making this a wonderful location to discover.